Do you have an employee referral network in place? Check out our list of Pro's and Con's and decide if a employee referral network is right for you. Properly utilized HR metrics can be the best way to see the effect of the work your doing. With out HR metrics, you might as well be left in the dark. Social Media has turned us all into marketers, and HR should be no different. Have you tried social media recruiting? Maybe its about time you did. Talent technology can be a lifesaver, but only if you have the necessary groundwork laid first. Let us help you hit the ground running! 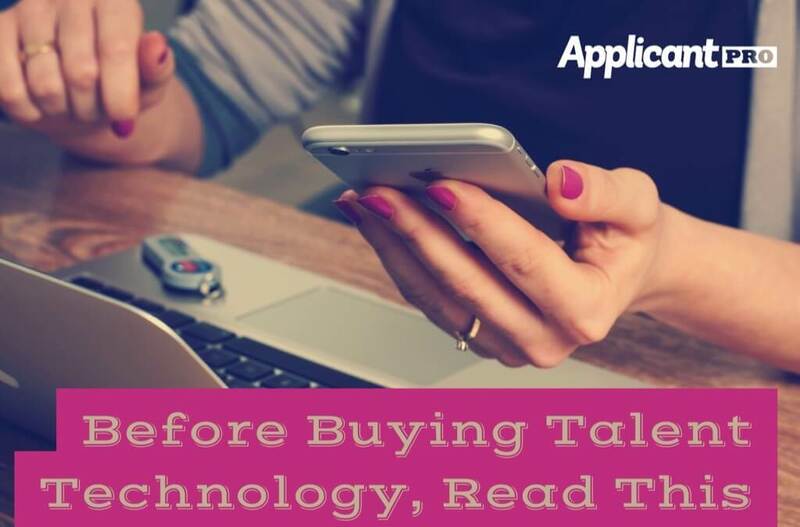 Are you using your hiring technology to its fullest potential? 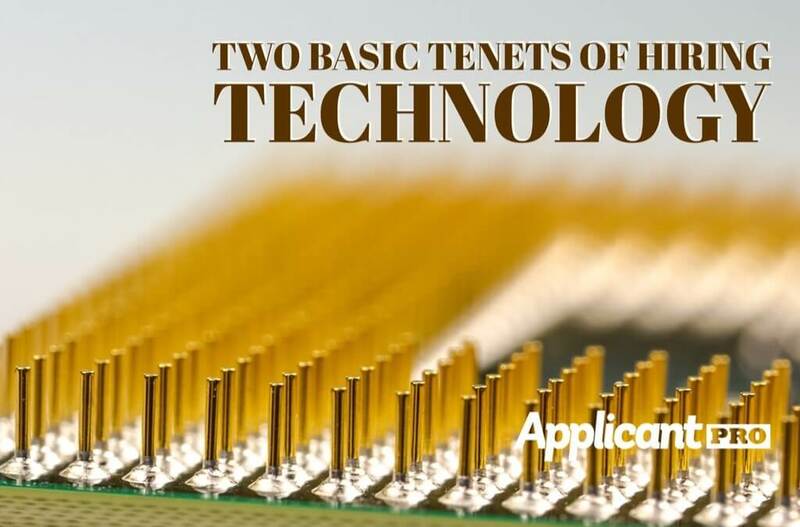 Following our 2 basic tenets of hiring technology will help you get the most from yours. 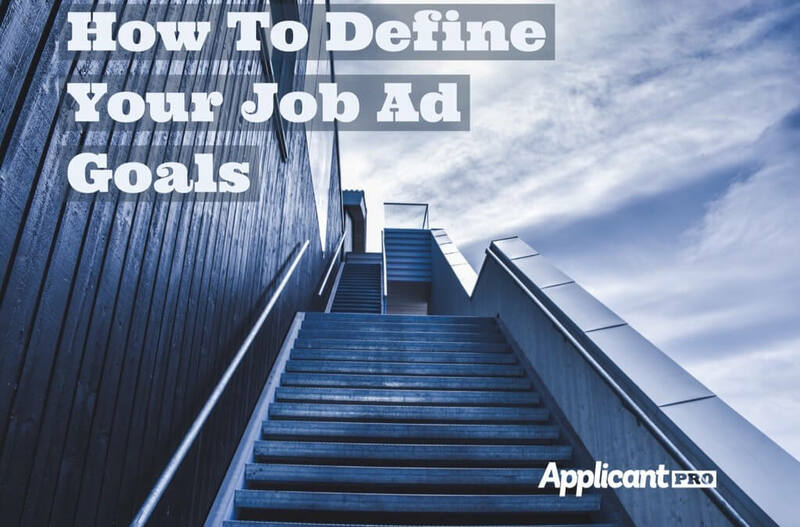 Do you have clearly defined job ad goals? Having goals to work towards when it comes to writing a job ad can be crucial in attracting the talent you want. 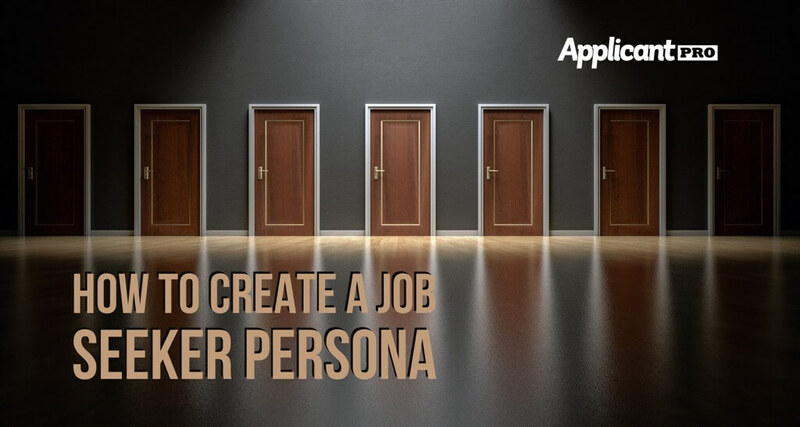 Creating a job seeker persona might not be at the top of your to-do list, but it absolutely should be. Who are you trying to attract with your job ad? Feel like the right applicants are just beyond your reach? We have 4 simple steps to help you start attracting the applicants you're looking for.